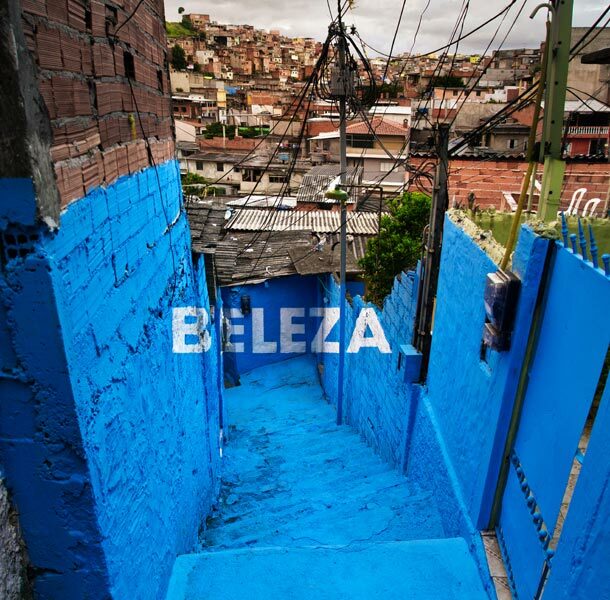 “Luz nas Vielas” (“Light in the Alleyways”) is a participatory street art project in which children were invited to paint positive words like “love” and “pride” on the alleys of one of the shanty towns, or favelas, of São Paulo, Brazil. 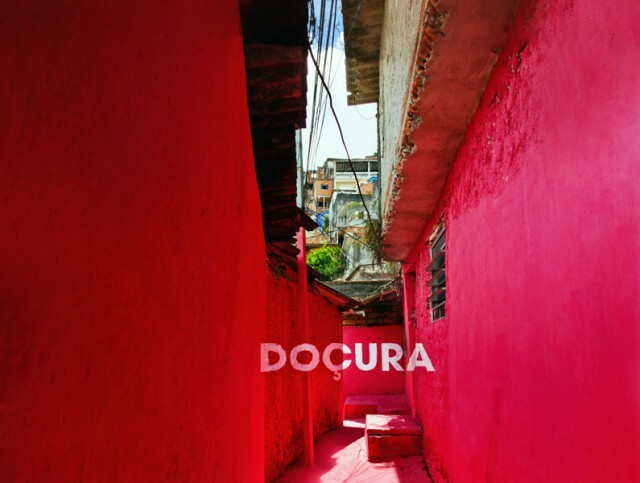 The project is by the Spanish art collective Boa Mistura. 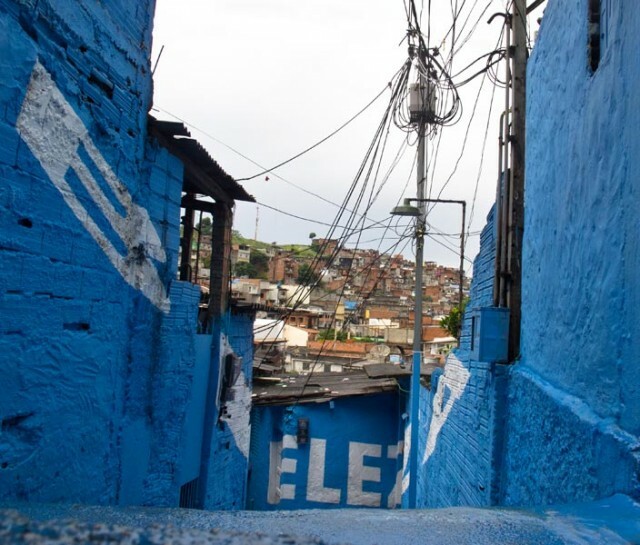 Participative Urban Art project in Vila Brâsilandia, one of the favelas in São Paulo. 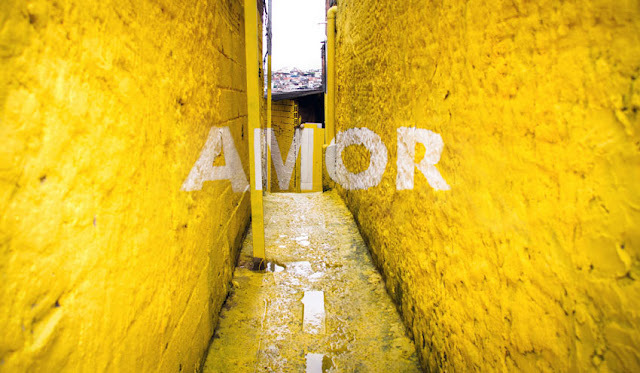 The intervention focuses on “vecos” and “vielas”: winding streets that are the true articulators of the internal life of the community. 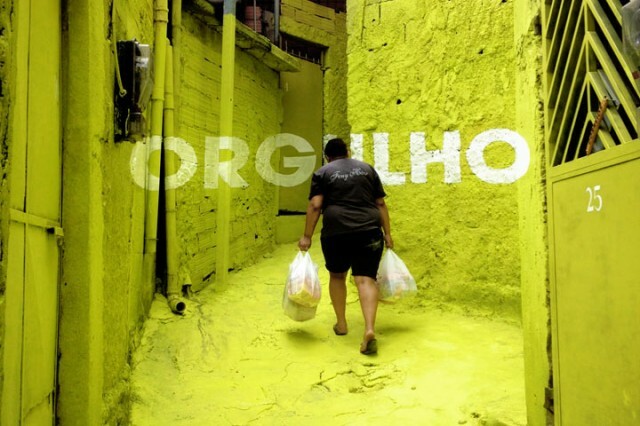 Sharing with the inhabitants the transformation of their environment.